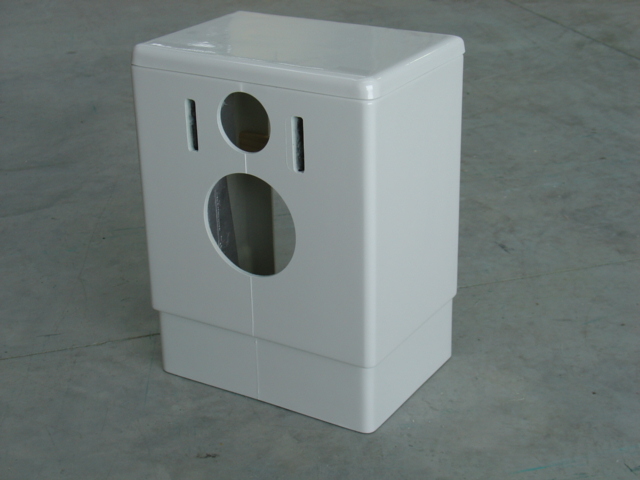 Toilet pan extension shrouds (also known as toilet spacers) are for the purpose of increasing the depth of a toilet pan to meet the disabled persons accessablity requirements. There are two sizes, 140mm and 95mm. The shrouds are for the Caroma Leda 2000 (618330W) Pan. They can be fitted after the bowl has been fitted if required by removing the bottom section. We also have them for the Kensington wall hung pan.